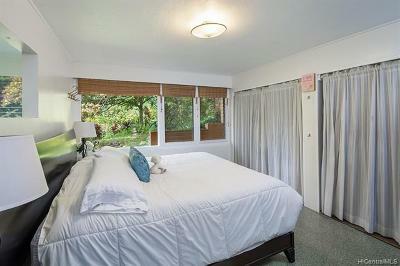 Find Tranquility here! 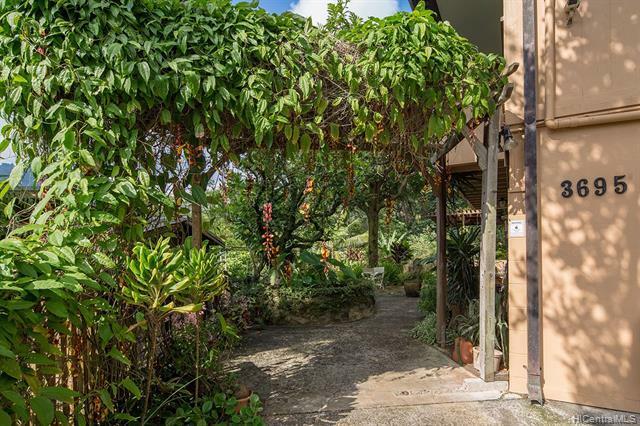 Nestled at the end of a quiet, cul de sac bordering beautiful preservation land, this property is truly like a botanical garden. 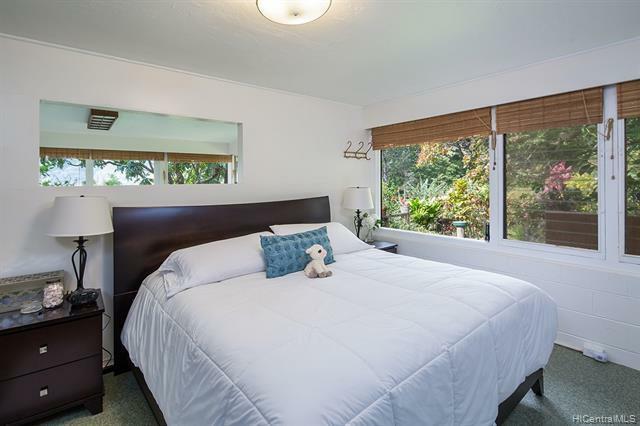 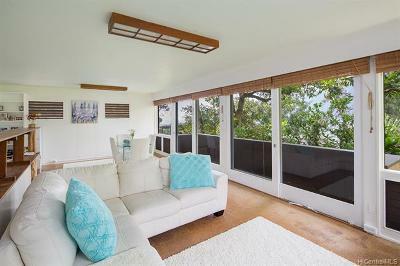 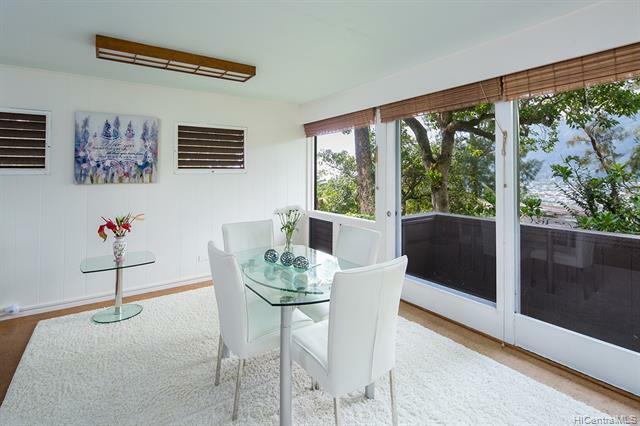 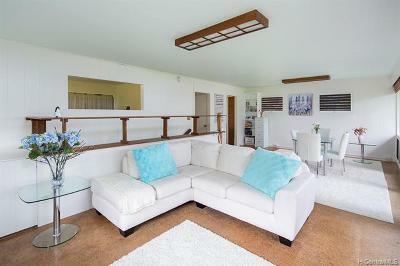 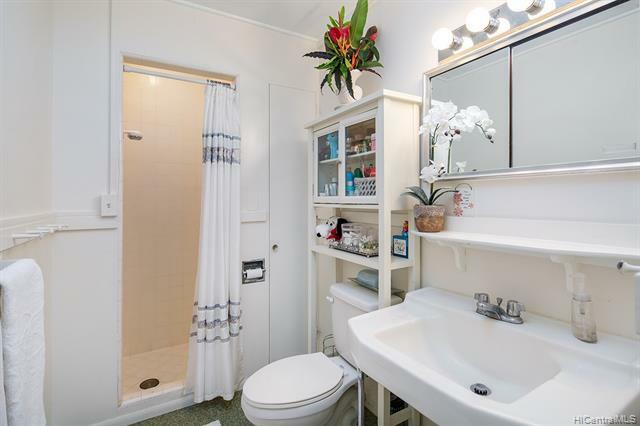 Enjoy ocean & Honolulu City views, sunsets & the lush, green, Koolau Mountains. 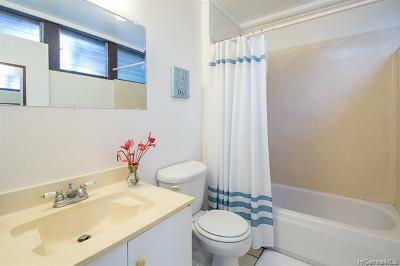 One bedroom/ one bath, kitchen & living room upstairs with a one bedroom/ one bath/ wet bar & laundry room downstairs. Plenty of room to expand with potential to add a duplex unit. 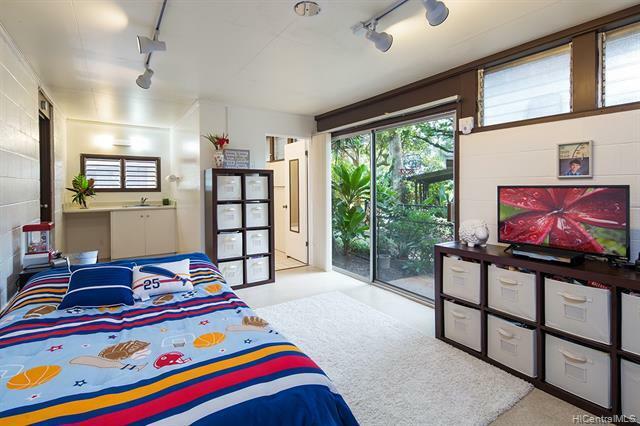 This home will appeal to the nature lover. 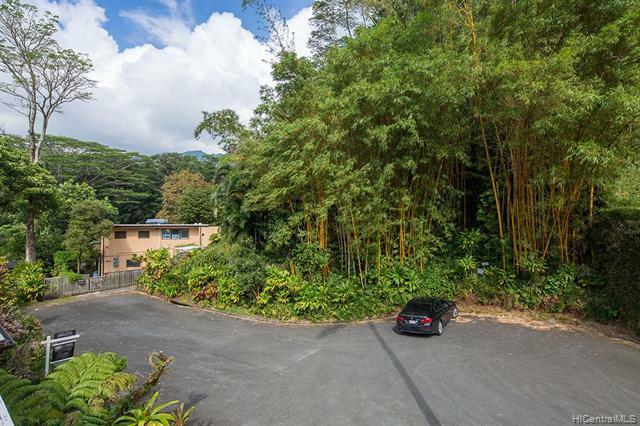 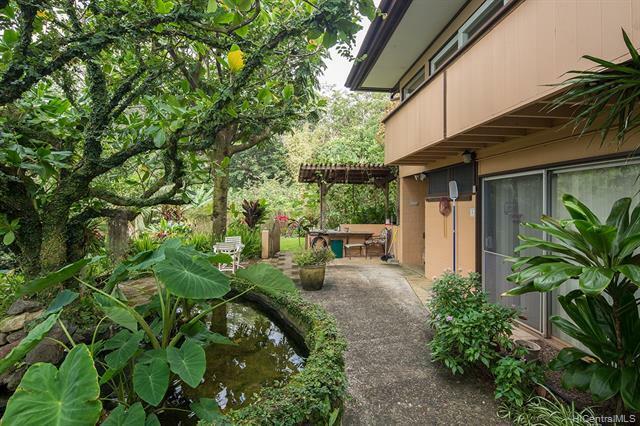 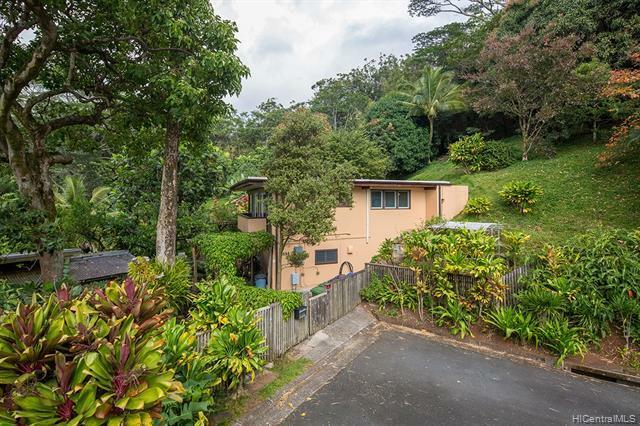 Bamboo, Breadfruit, Koi Pond, Koa Tree, all can be yours! 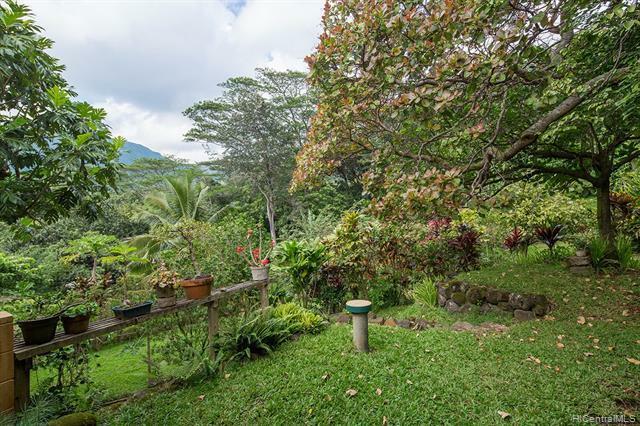 Exotic Birds, uncommon fruit/flowers, & hiking trails close by. 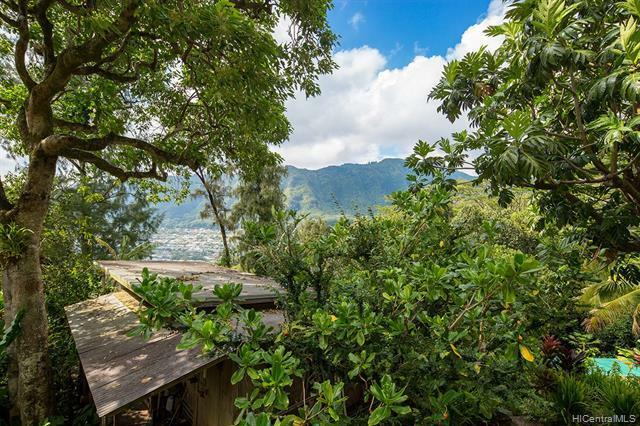 Only 6 miles to Waikiki Beaches but feels like a world away. 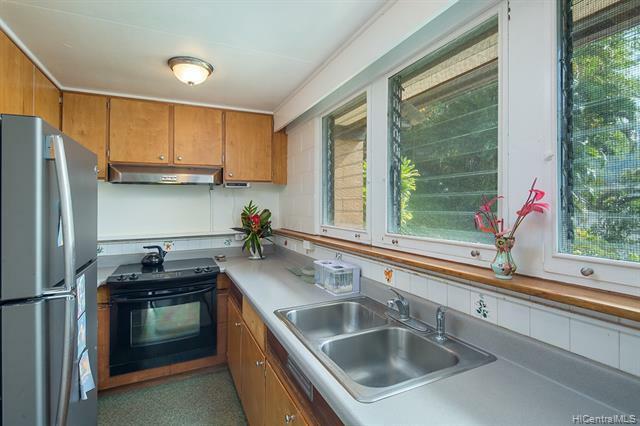 Less than a mile to University of Hawaii campus. 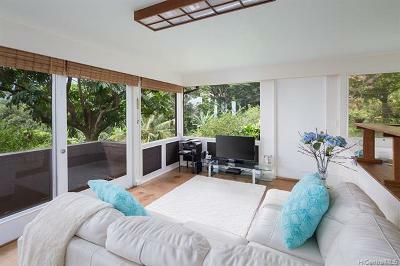 Improvements do not match tax office records.